Roy turned 1 on June 21st (yay!!) 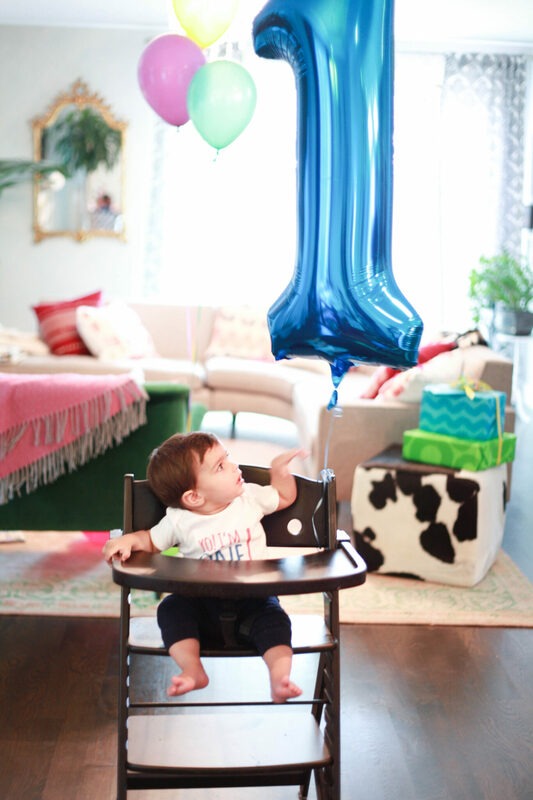 so we threw him a Dr Seuss 1st birthday party! 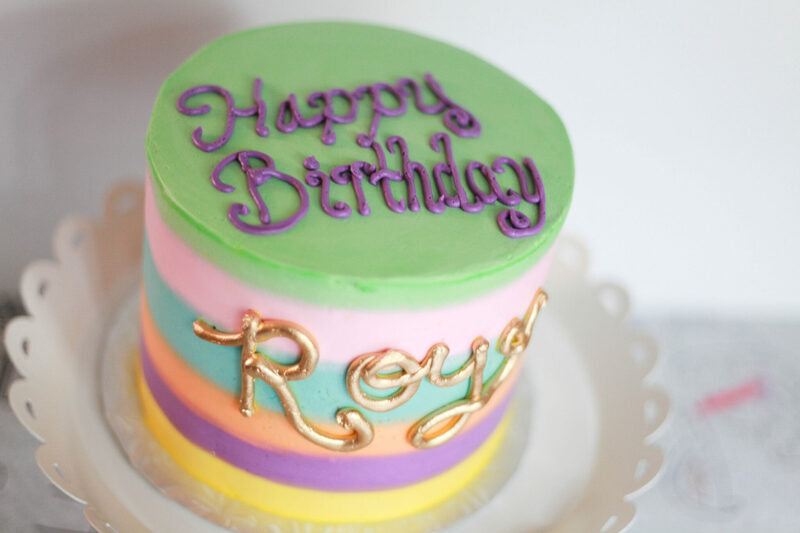 My parents’ birthdays fall within a few days of Roy so we decided to do a 3 way party, although most of the day was focused on Roy (sorry Mom & Dad!). I didn’t have a specific theme for him but it was sort of a Dr Seuss 1st Birthday Party. He loves the book “Oh Baby Go Baby” so we got the cake, which was from Amy’s Cupcakes, to look like the cover which turned out amazing. 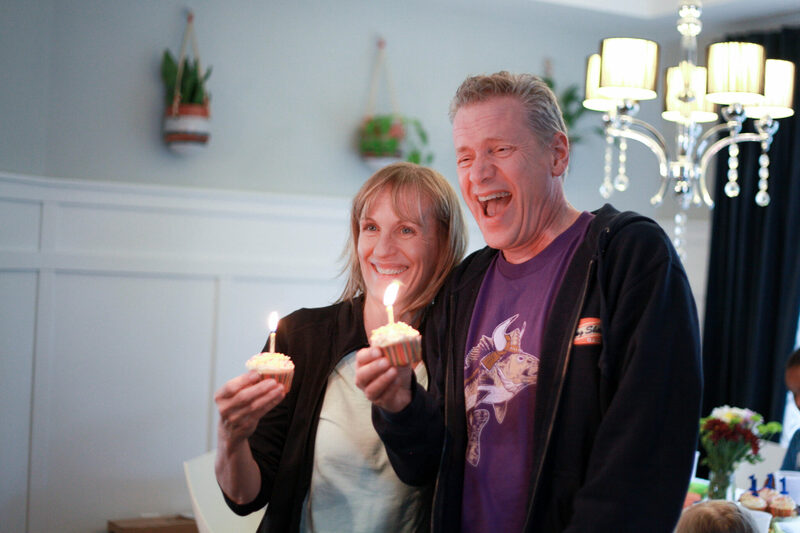 Roy wasn’t too sure about the cake (or maybe it was the candle?) 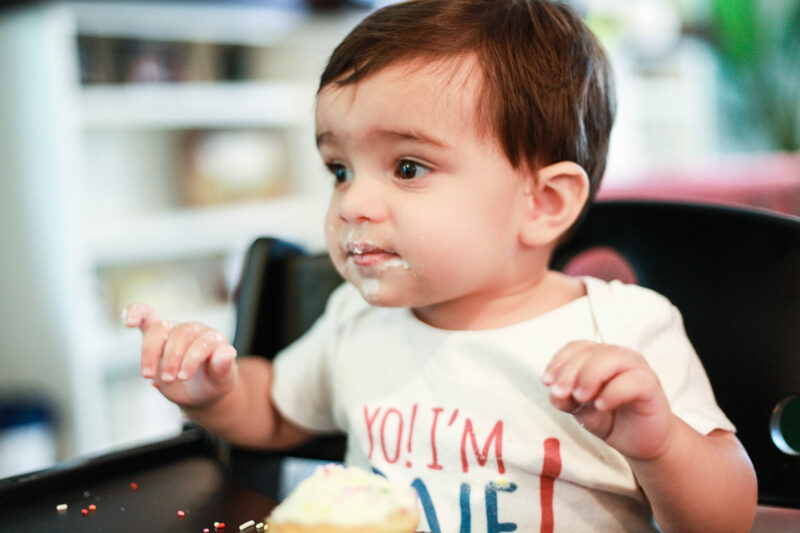 but eventually devoured the cupcake we gave him. We learned that evening after he didn’t fall asleep until 10pm (he’s normally out by 8) that sugar highs are a real deal! 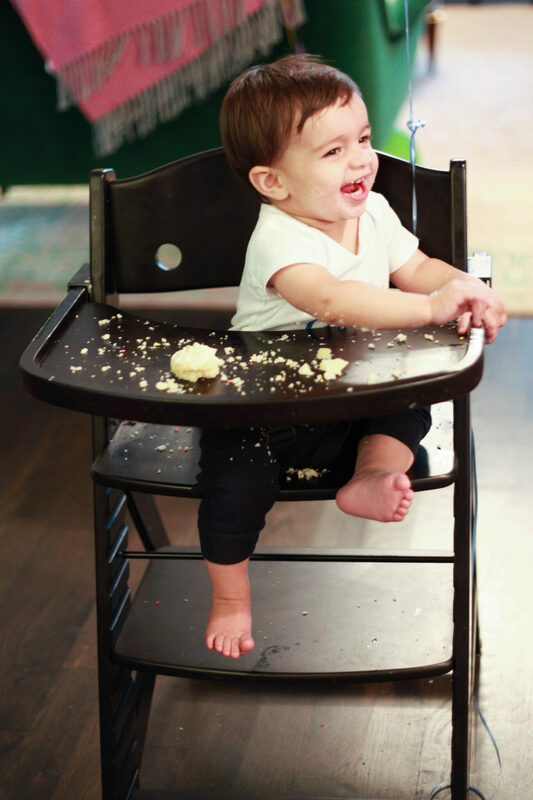 He hasn’t really had much sugar before this (besides his auntie feeding him her ice cream when she’s around like all aunties should!) so one little cupcake was a lot of sugar! I’m a big fan of party hats.Because of this, I decided everyone should have birthday crowns to wear so that’s what greeted all of our guests when they walked in. 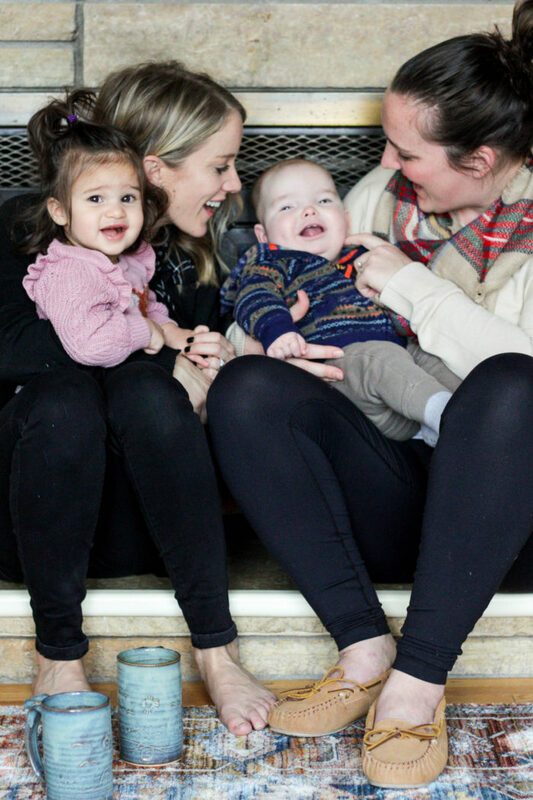 When writing this post I realized I forgot to take photos of most of the decor…pregnancy brain fail!! I’m also not a big fan of cake. 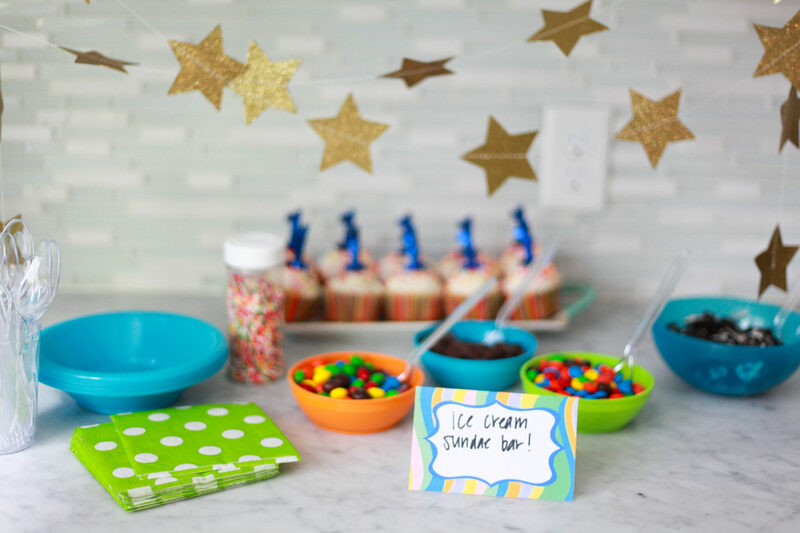 (Yes, I’m strange and yes, I realize this party turned into more of what I wanted and not Roy but whatever, he’s 1), so we had an ice cream sundae bar! 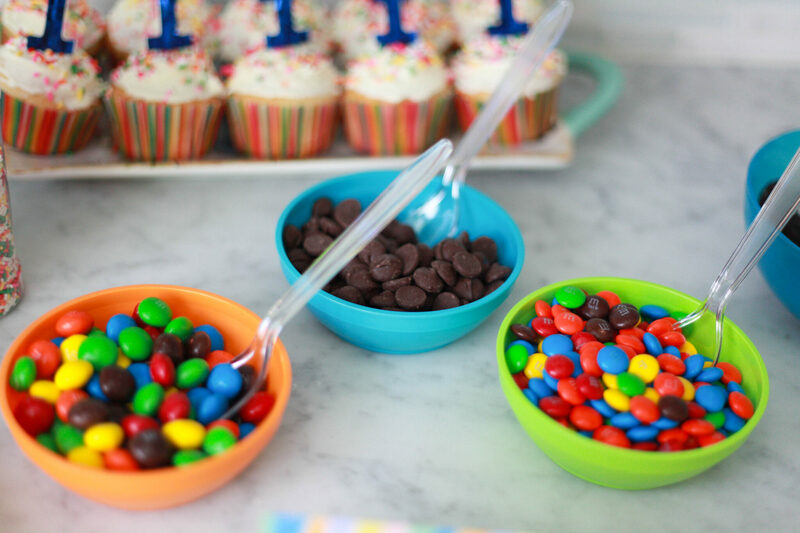 I instructed everyone to bring their favorite ice cream topping so we had lots of goodies like M&Ms, peanut butter cups, Oreos, fresh strawberries, chocolate chips (can you tell my family loves chocolate?) and of course, sprinkles! 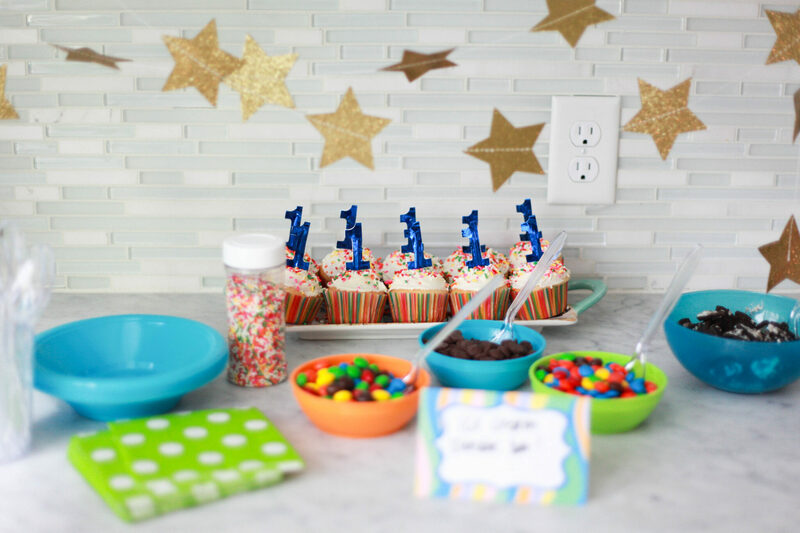 I didn’t want to buy a ton of decor specifically for a first birthday so the cupcake toppers were a perfect addition to the decor! They were only a couple dollars and allowed me to get decor that I can use for future celebrations and not just a one and done type! 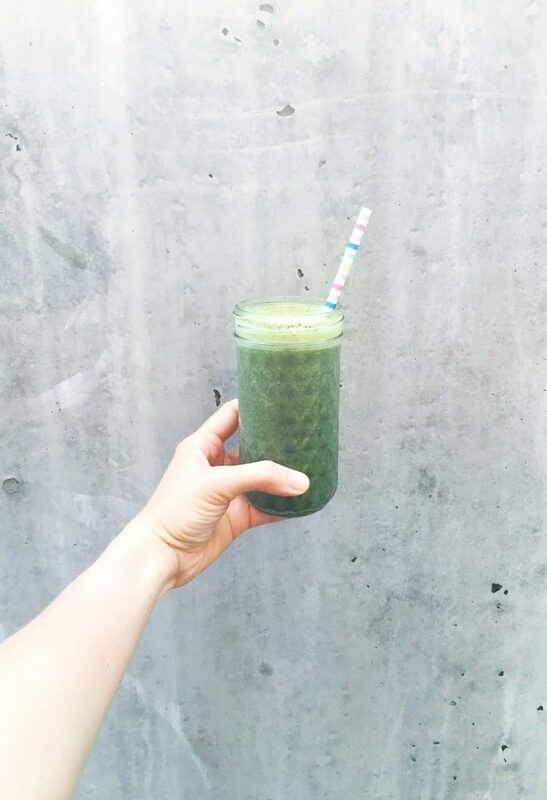 One trick I love is to put fruit or veggies in your water to make it seem way more high class than regular water! For Roy’s 1st birthday I got cucumber, slicked them up and threw them in. It’s so refreshing on a warm summer day! 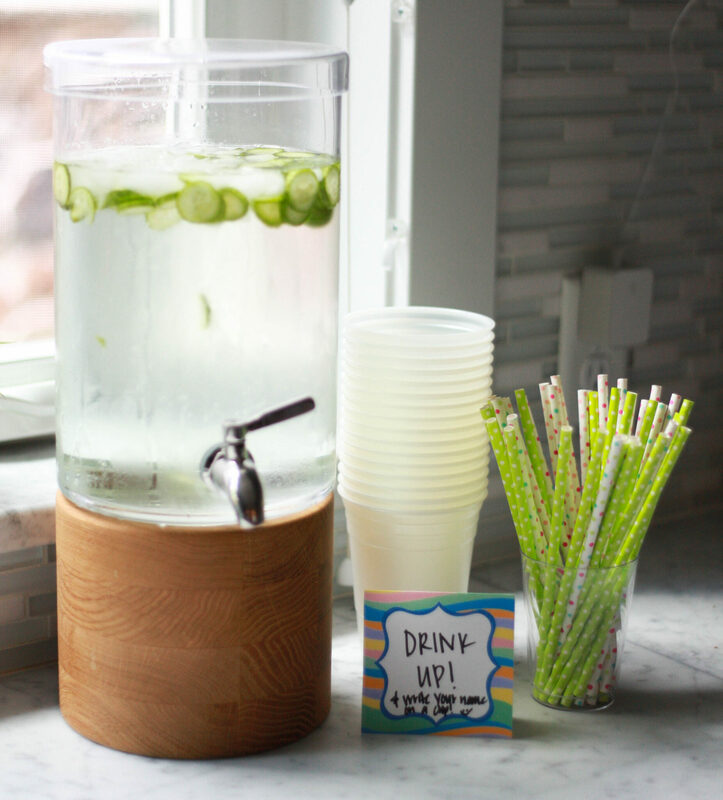 You can get limes, lemons, strawberries, raspberries or really any combination of fruit to put in a drink dispenser. Add fun straws to go with it and you’ll instantly have a fancy drink to serve! I also hung gold tassels, paper lanterns and a garland of Roy’s photos each month in his “Hi I’m Roy” onesie throughout the house. After the party was over I put all of the photos in his baby book. Yay for dual purpose decor! 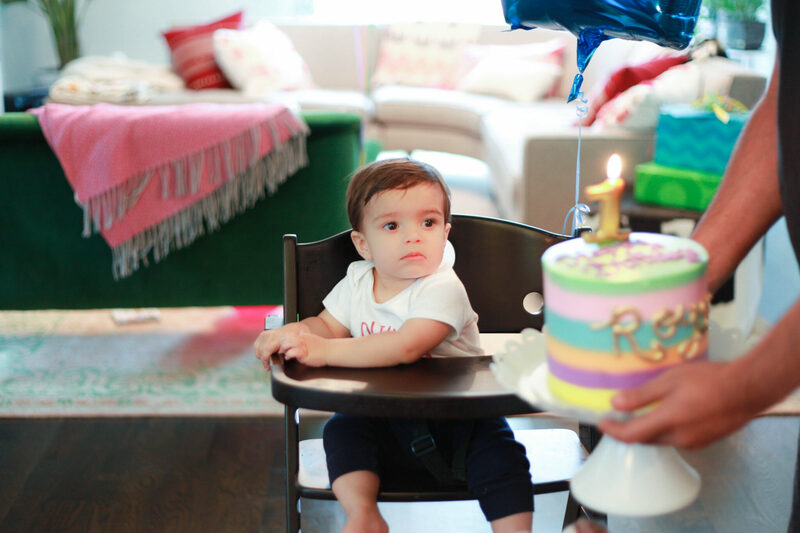 Overall it was a simple yet fun first birthday and Roy had a blast.Here’s to officially having a 1 year old in the house and having a fun Dr Seuss 1st birthday party! 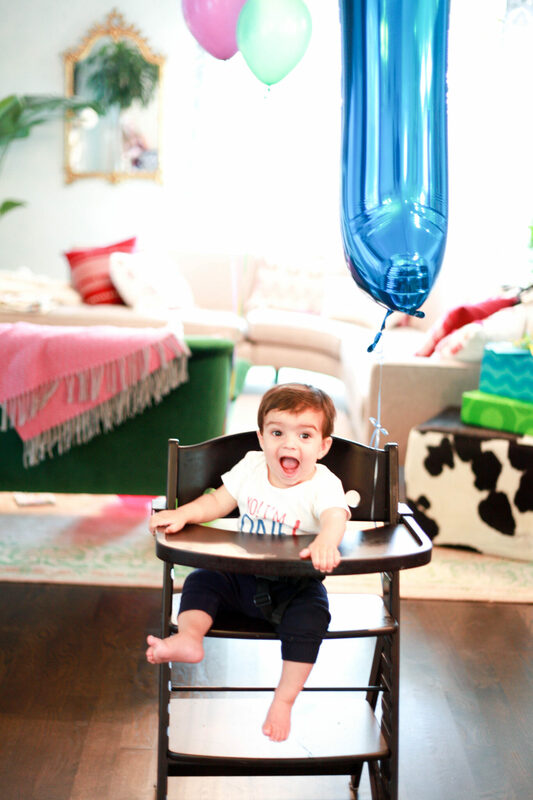 *Update – check out Roy’s Mickey Mouse Birthday Party for when he turned 2!